Furling Drum Locks - to lock, or not to lock? There is somewhat of a debate over the use of drum locks on a continuous line furling drum. 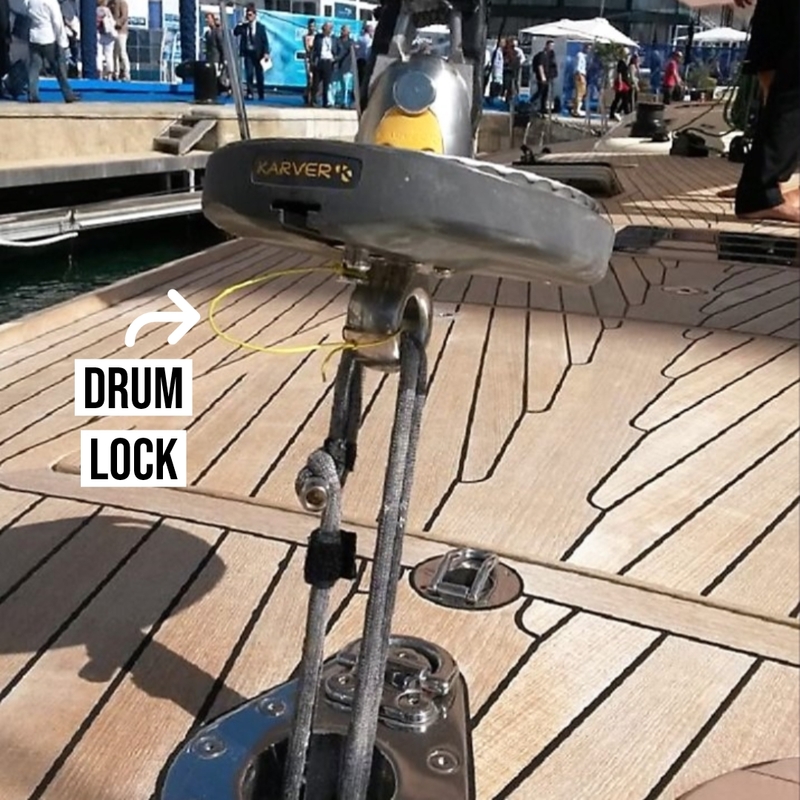 As it says on the tin, a drum lock is designed to lock a continuous line furling drum in place, in order to prevent accidental unfurling – which can be inconvenient and potentially dangerous. Commonly used for code zeros on boats up to 40 - 45ft, the code zero has a Velcro clew pad which sticks to itself when the sail is fully furled - in the right direction! However, this is not ideal as the sail must always be furled accurately and the Velcro isn’t always reliable. Depending on the drum manufacturer, another neat way to lock the furler is to pass a bight (bend) of furling line rope through one of the lightening holes in the drum. This is obviously only possible where there is a gap in the body of the furler, plus it requires there to be slack in your furling line - as well as a trip up to the foredeck! 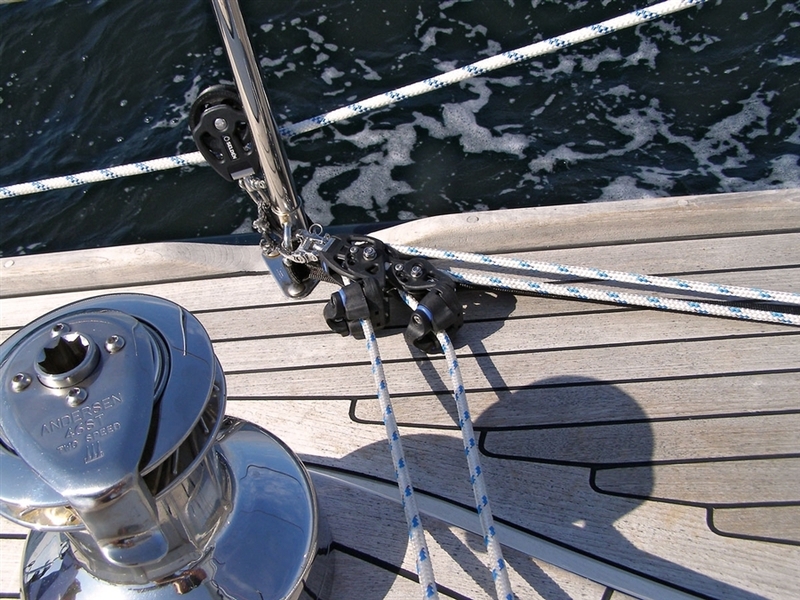 To hold a continuous furling line securely in place, it is possible to cleat it on both sides of the loop. Selden have a good double block/cleat specifically designed for this purpose, and it provides a nice safe system when the sail is not in use. Probably the simplest and safest way to secure a continuous furling line to prevent the sail unfurling is to take the end of the loop and hitch it around a horn cleat. However, all the above are solutions for securing a fully furled code zero or asymmetric. The role of a drum lock is quite different - it is designed as a temporary safety mechanism to prevent an accidental unfurl during a manoeuvre. Imagine the scenario: you are half way through furling in the code zero and you spot your favourite, double grip, winch handle on the opposite side deck, just about to plop overboard. What do you do? Drop the furling line and let the sail unfurl, risking expensive sail damage... or save the sail and lose the handle!? This is where the automatic drum lock comes into its own, allowing you to save both the sail and the handle! You can literally 'drop' the furling line and the lock will automatically engage, holding the drum whilst you grab the handle. Then you can come back to the furling line and quickly resume the furl. When using a furling drum lock, it is important to remember that they are only intended as a very short-term safety device, not a secure way of holding the drum for long periods. They should also never be used as a reefing system – the lock mechanisms are not designed to take this type of load. It sounds like a sensible feature – why wouldn't I have one? The downside of the drum lock is that they add a layer of complexity to an otherwise very simple system. Some drum locks only work in one direction which means you always have to be conscious of the direction of furl. Plus there is the additional reliability risk and the possibility that a faulty drum lock actually prevents you from completing a furl. Ultimately, for cruising and shorthand sailing, upffront.com would definitely recommend a drum lock as a valuable temporary safety mechanism, and a great addition to your furling system for increased peace of mind. 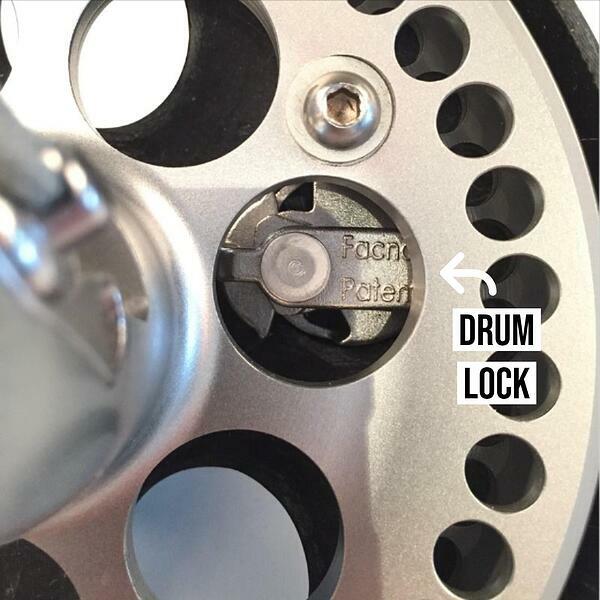 However, for racers and fully crewed boats we would suggest a drum lock is not needed – infact, a lot of racers remove it, as the potential downsides outweigh the benefits. 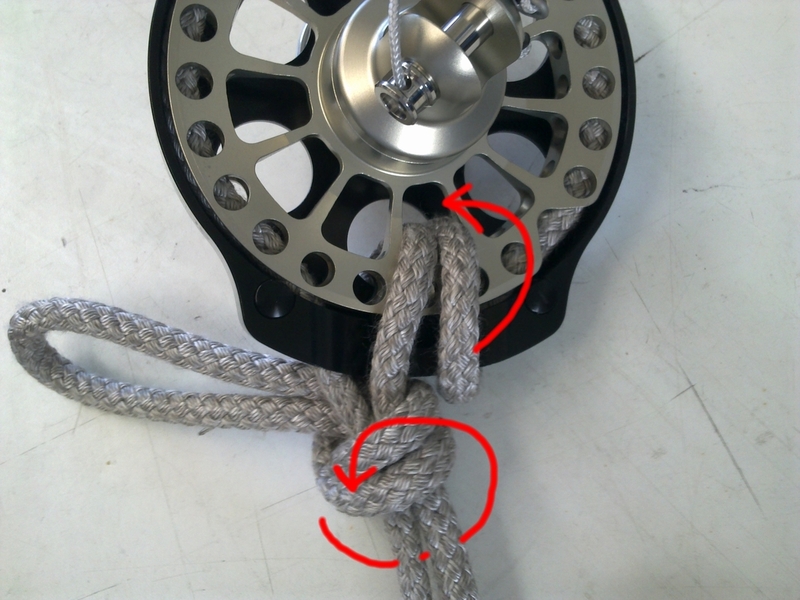 Considering adding a drum lock to your continuous line furling drum? Browse our range of continuous line furlers here or contact us regarding any furling system related questions.